Candidates will have to submit their applications to the TISS-BAT 2019 before the 20th of March 2019. The registration started on the 30th of October 2018. The official notification is released. Here we present the important dates for TISS-BAT 2019. 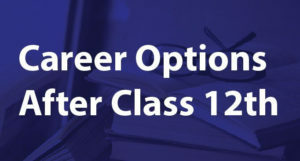 The age of the candidate must not exceed 23 years when they appear in the entrance exam as on 10th May 2019. Candidates will have to apply online via the e-application process. Applicants need to submit the authentic email ID during the online application process. On this email, the candidate will get the password to access the application. For the entire application process, until the admission, candidates will have to use the same Email ID. Candidates must complete the application process as early as possible to avoid last minute rush. In the online application, the candidates can give preference to only one center. Keep in mind that this preference will not be changed in future through email, in person and phone call. 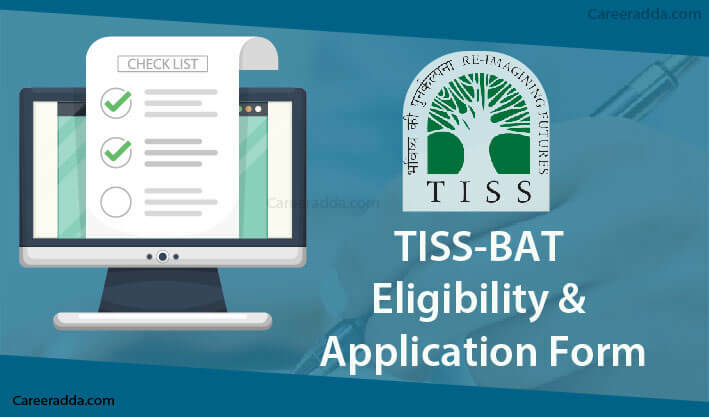 TISS BAT 2019 – How To Apply Online? The candidates will have to follow a few simple steps in order to complete TISS BAT application process. In order to start with the application form, the candidates need to register. For registration purpose, the candidates will need a valid Email ID. Every candidate will have to pay the application fee. For every category, the fee is different. 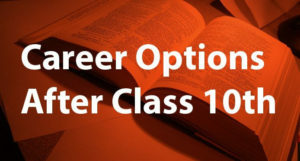 The candidates of General, as well as OBC category, the application fee is Rs. 1025. The candidates from SC and SC whose family income is less than Rs. 2.5 lakhs will pay Rs. 250+Bank charges only. Candidates of SC and ST whose family income is not more than Rs. 2.5 lakh will have to pay Rs. 500. In the case of OBC candidates (Non-creamy layer) whose income is less than Rs 1 Lakh, they will have to pay Rs. 250+bank charges. The fees will be paid through bot offline and online transaction. The candidates will have two options for making payment: Payment Gateway and Cash. By using credit card, debit card and net banking a candidate can submit application fee online. When the candidate opts for Cash, then a payment challan should be downloaded from the tab of Download Challan. Then, they will have to make the cash deposit in any branch of SBI. They will get the 2 copies of challan and they are TISS copy and student copy respectively. The challan will have journal number, the seal of the bank and signature. Now, candidates will scan the TISS copy and upload it on the application process. SBI will charge Rs. 50 as the processing fees. It needs to be paid separately by the candidate. It is not the application fees. No payment is allowed via pay order, demand draft and any other mode of payment which is not mentioned above. Photograph of the candidate. The size of the photograph must not exceed 2MB. All these certificated must be in jpg/jpeg format only. 1. Which Candidates Are Required To Upload The Income Certificate? OBC- Non Creamy layer : The income of the family is greater than RS 100,000 need to upload the income certificate. OBC- Non Creamy layer : The income of the family is less than RS 100,000 need to upload the income certificate. SC/ST : The income of the family is greater than RS 250,000 need to upload the income certificate. SC/ST : The income of the family is less than RS 250,000 need to upload the income certificate. 2. What Should Be The Size Of Scanned Photograph, Signature and Mark Sheet Of Last Qualifying Exam? 3. I Am A Candidate Of General Category, Which Documents Are Needed To Be Uploaded? In case of reserved category, the candidates will also upload the income certificate.